A 19TH Century gothic revival Tudor style mansion built in 1830-40 it is now a Grade 1 Listed building. 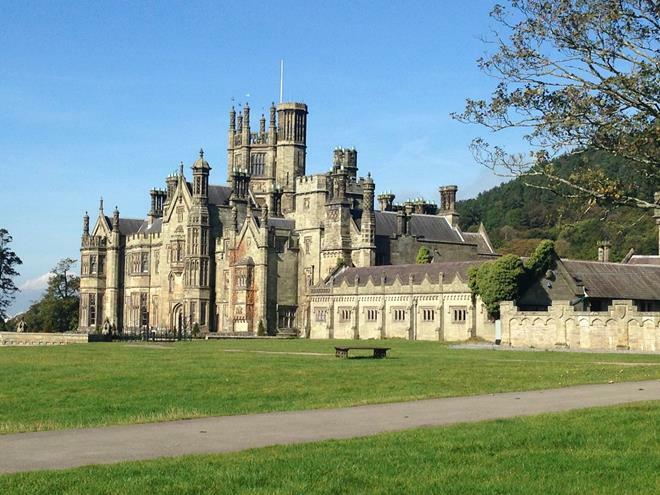 Christopher Rice Mansel Talbot (1803–1890) had Margam castle built after he came back from his grand tour. He hired Architects Thomas Hopper (1776–1856), while Edward Haycock Snr (1790–1870. The house was passed down in the Talbot Family until 1941, when David Evans-Bevan, the industrialist and owner of the Vale of Neath Brewery bought it, He found it too large and tried unsuccessfully to get a public body to manage it. After this, it started to become dilapidated. And was closed although the local government had taken it on. A large fire gutted it in 1977 and since then it has been slowly being restored. It is now mainly used for Ghost Hunts, Wedding Photos and as a film set. Within the courtyard, there is a small snack bar open in the warmer months. 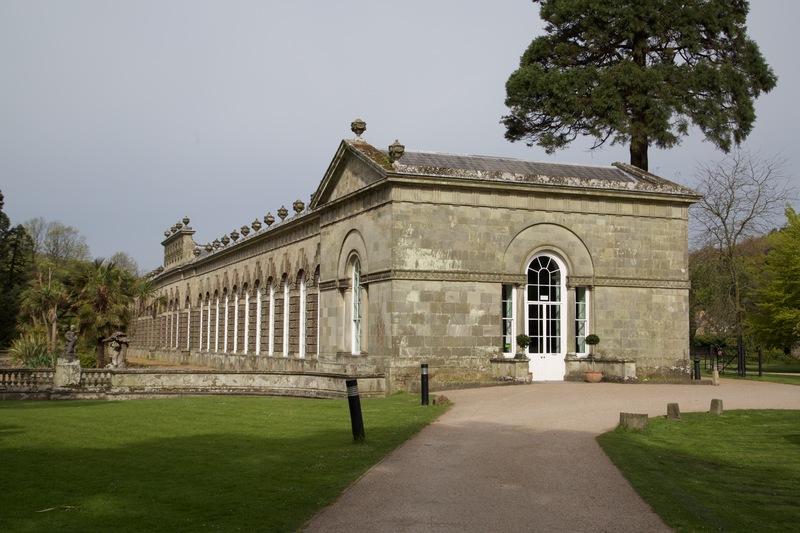 Prior to this, the trees had been housed in several different greenhouses around Margam Park. Miniature houses and a fairytale castle to run around in designed for children under 10. In Spring/Summer it is open from 10 am to 5 pm, in Autumn/Winter it is open from 10 am to 3 pm. Discover giant instruments made from carved trees. There are also giant wooden toadstools to find. For those aged 10 and over and for a fee, you can experience the Go ape treetop high wire adventure course. Book in advance online. Margam has a great adventure playground for older children built in the shape of a wooden palisade castle. A lovely petting zoo style farm trail to bring toddlers to see different rare bread animals. They have been chosen because their particular breeds were favoured by local farmers for their hardiness and produce. There are 800 acres of parkland to explore and there is a 600 strong deer herd which provides for excellent venison. Margam park has several cycle trails if you prefer to go by bike, there is a large BBQ area available to hire and also dogs are very welcome on a lead. For longer distance walkers, the park links to Afan Forest Park Country Park via the Coed Morgannwg Way. This site has been home to an abbey from the 11th century until the dissolution of the monasteries by Henry the 8th in 1536. the site may have been a major centre of the early Celtic Christian church prior to it being a Cistercian abbey. The site had previously been occupied for at least 4000 years. A diesel locomotive, that runs on a 24” Gauge Track., The Margam Park Train runs during the warmer months. It has three carriages that can seat up to 24 people undercover and the train is wheelchair accessible. Train Prices: All tickets are valid for a one-way journey only. Here at River Tawe Holiday Apartment you will find a rural escape with easy access to city life. Situated in between Swansea and Brecon, This is an ideal base from which to explore. 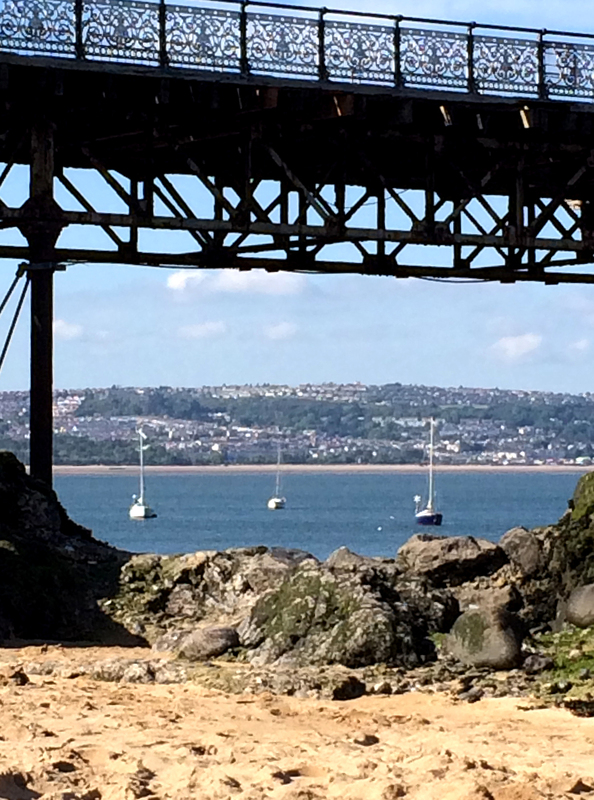 Whether you fancy a fun-filled family day out at Aberavon or exploring the caves and ancient monuments of the Gower Peninsula, fine dining in the Mumbles or a cocktail at sunset by Swansea Marina, our coastline has a lot to offer. 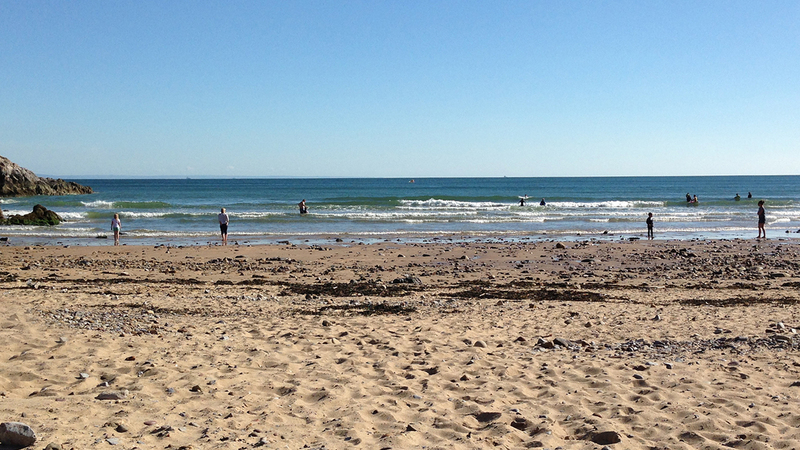 You could choose Aberavon Seafront. It has a new swimming pool, outdoor kids splash water play, crazy golf, huge and exciting play area and excellent cafes. Start with an early lunch at Norton House served from 12-2.30, £13.95 set menu for two courses. Then why not head to the shops and boutiques and beauty parlours of The Mumbles for some retail therapy and pampering. You can try sailing, surfing, windsurfing, kite surfing, sea caving, sea kayaking, paddle boarding, swimming, walking, bird-watching, whale watching, archery and much much more. Whatever you love doing River Tawe Holiday Apartment can accommodate you! The Brecon Beacons contains two stunning areas, which can often be confused due to the similarity of their names. The westerly one is Black Mountain or Y Mynydd Du, and it is on the Border between Carmarthenshire and Powys, above Upper Brynamman. The Black Mountains are over towards Crickhowell and Talgarth, to the east of the Brecon Beacons, and they form a border separating Wales from Herefordshire. While either area is well worth a visit, the Black Mountain is much closer to Ystradgynlais and with limestone outcrops and tremendous views, it is a place to explore the rugged hills and try to spot the rare alkali loving plants found in the area. There are a couple of car parks along the A4069 one with spectacular views and picnic benches and sometimes a burger or ice cream van! 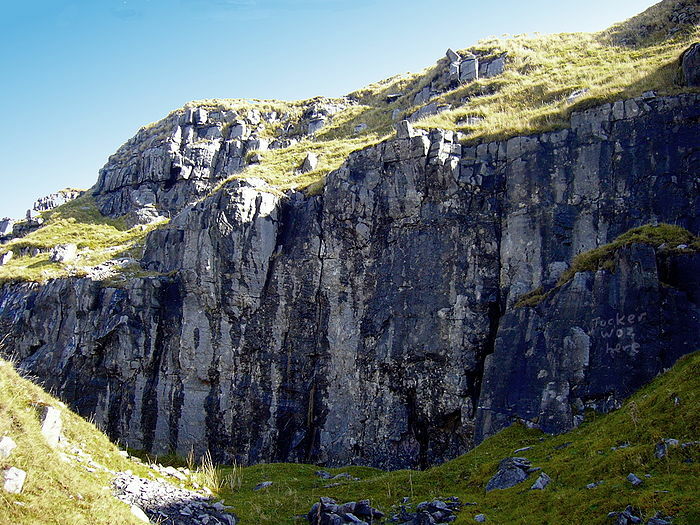 The other allows for exploration of old Limestone Quarry Known as Herberts Quarry, good for climbing and boldering. There are several caves in this area so be cautious with younger children. From Ystradgynlais Follow the road to Cymllynfell at the junction with the A474 at the north of Gwaun-Cae-Gurwen, and travels through Lower Brynamman and Brynamman. The route then crosses over the Black Mountain range of the Brecon Beacons and emerges near Felindre near Llangadog. It then crosses through Llangadog and continues northeast until the junction with the A40 at Llandovery. It reaches a height of 493 m (1,617 ft) above sea level.